New Price! CARFAX One-Owner. 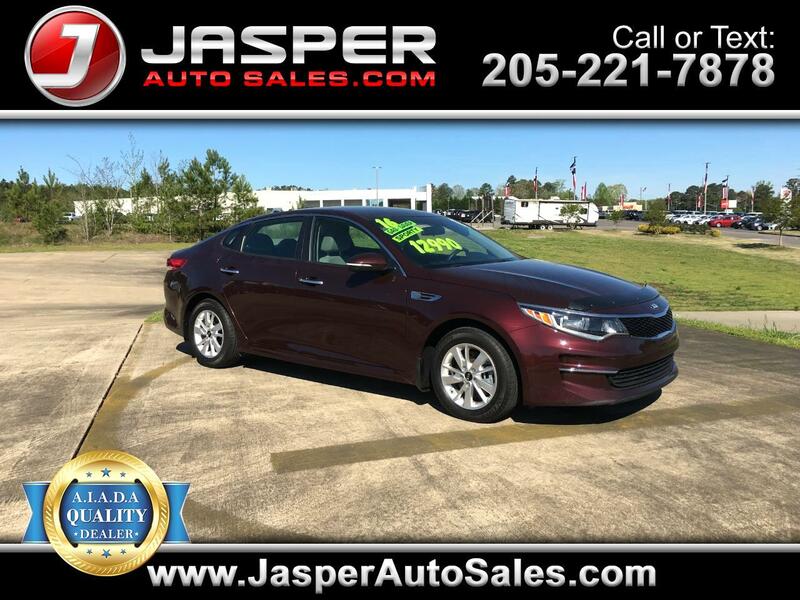 Sangria 2016 Kia Optima LX FWD 6-Speed Automatic with Sportmatic 2.4L I4 DGI DOHC CarFax Clean No Accidents, CarFax One Owner, Gray w/Leather Seat Trim.